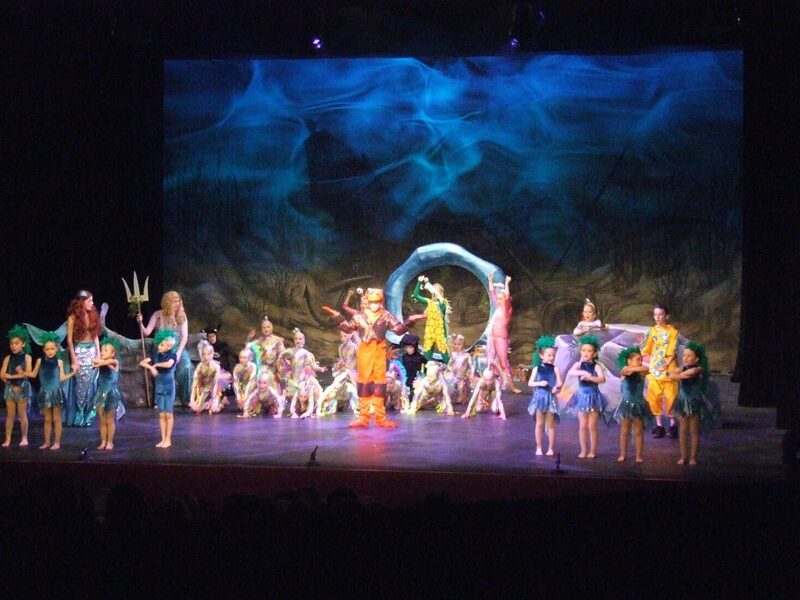 Essex Theatre Lighting specialists DPL Production Lighting are based in Wickford in Essex. 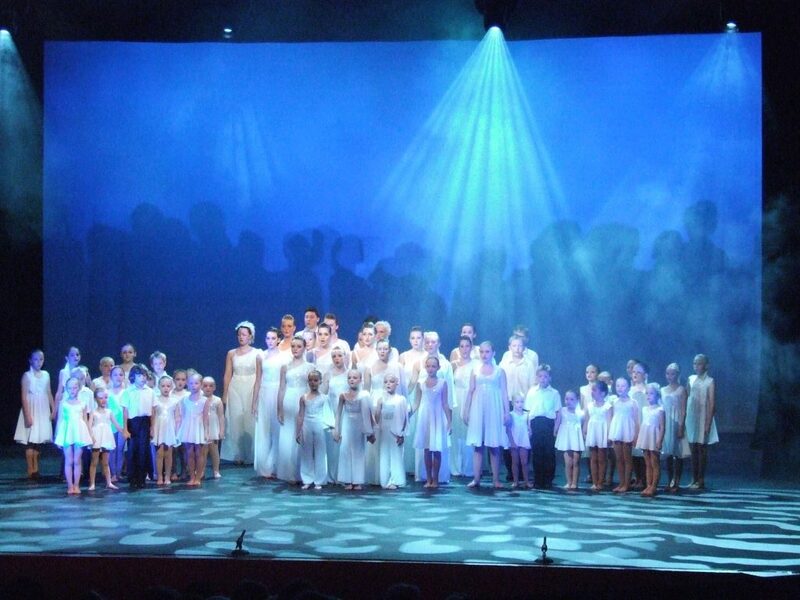 We have been supplying Essex Theatre Lighting & equipment for Essex Events and to Essex Theatres, Drama Schools, Dance schools & colleges and performing Arts schools & colleges for 24 years. 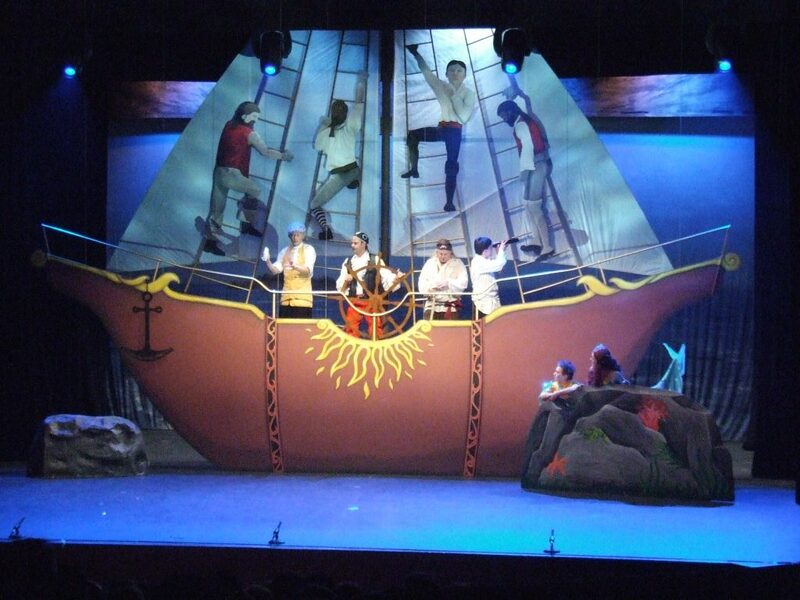 Managing Director Darren Parker started the business 24 years ago supplying lighting equipment and services to local Essex theatres, Essex drama schools and for Essex events. DPL hold a large range of professional lighting hire equipment and associated equipment such as rigging, motors & hoists and trussing. 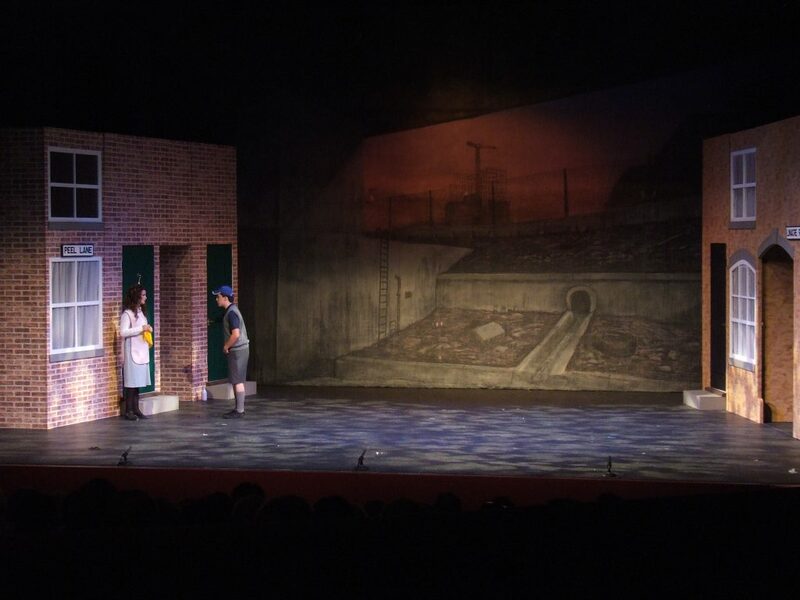 We offer the same levels of service whether you are looking to hire a single follow spot (we carry a range of these to suit all budgets) to a full lighting rig – call us now to discuss your next Essex Theatre Lighting project. Our experienced lighting technicians and production managers can help at every stage with the planning of your next event and can work with you whatever your budget – we’ll always go the extra mile to try and exceed your expectations. We offer a simple dry hire service with or without delivery (ask us about local delivery and free local delivery depending on the project and location) our kit list can be found on our Lighting Hire page or we can deliver, install, run and derig – as much or as little as you require. 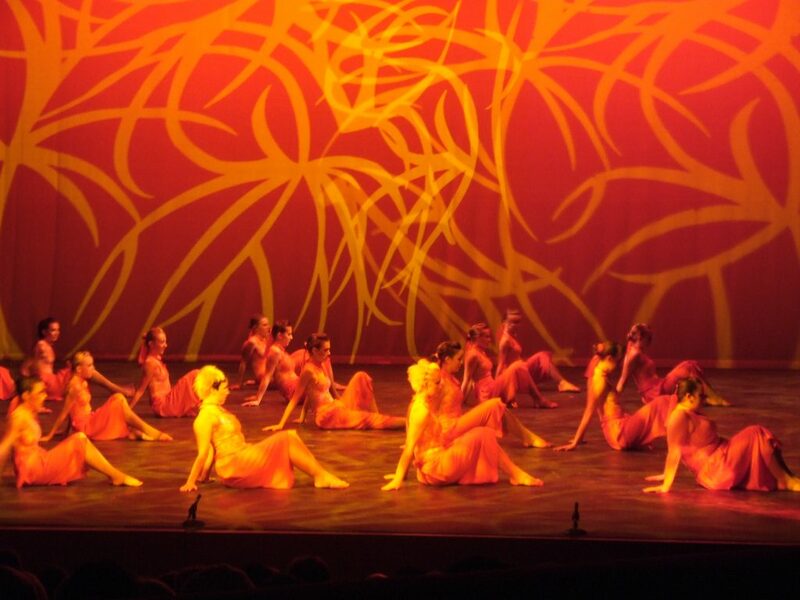 DPL Production Lighting for Essex Event Lighting, based in Wickford, Essex and covering Brentwood, Chelmsford, Basildon, Harlow, Colchester, Braintree, Southend, Audley End, Saffron Walden, Essex, Kent, London and the South East. 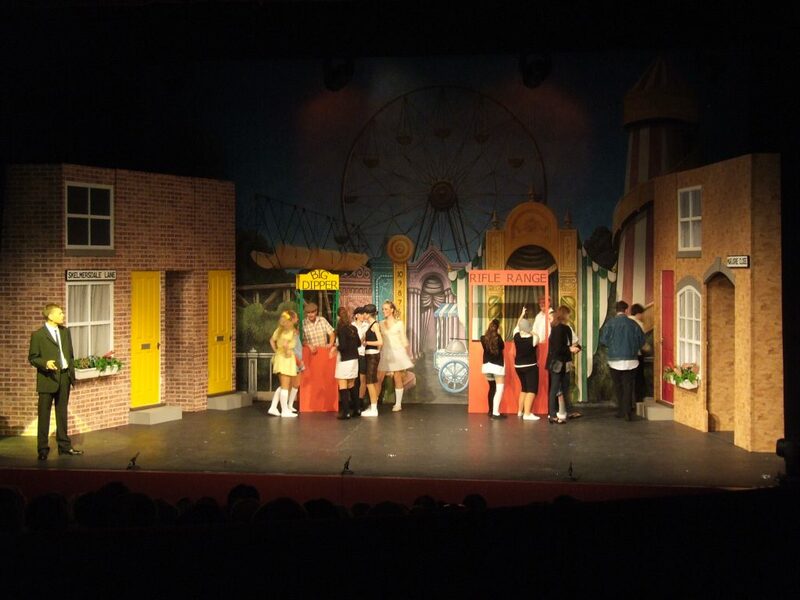 We are lucky to have worked in some prestigeous Essex Theatres and Schools, and on many Essex events including The Towngate Theatre Basildon, The Mercury Theatre Colchester, The Cliffs Pavillion Southend, The Brentwood Centre, The Palace Theatre Westcliff-on-sea, The Garland Theatre School, The University of Essex (Southend Campus) The Civic Theatre Chelmsford and The Garland Theatre School Canvey Island.